Jimmie Macgregor is an ex-potter and teacher of Art and it was during his term of study at the Glasgow School of Art that he first became interested in traditional music. At a festival of Folk Music in Vienna he met Robin Hall, and on their return to London they decided to arrange a small repertoire of songs for use in the folk clubs which were then beginning to appear in the London area. That repertoire is now numbered in thousands, and their partnership, after more than ten years is more successful than ever. Jimmie and Robin are undoubtedly Britain's best-known singers of folk-song, and after countless television, radio and concert appearances, their popularity shows no sign of diminishing. Their work involves them in thousands of miles of travel all over Britain every year, and they have taken their songs to many countries, including Hungary, Germany, France, Russia, Belgium, Israel, New Zealand, Australia and Holland. No wonder, then, that this little book has been put together in trains, planes and dressing rooms. However, Jimmie is very interested in collecting and writing, and as, and when the pressure of his professional life decreases, we may expect to see some further editions of "Singing our Own"
In more than ten years as a professional singer of folk-songs, I have, with my partner Robin Hall, answered countless letters from young people all over Britain. So many of these letters contained requests for the words and tunes of our songs, that I was forced to the decision to present this selection from our repertoire. This little book, therefore, is not really my idea — it is yours. Some of the songs here have survived generations of singers, while others have been created very recently by young people like yourselves; people who are interested in the world around them, and who have enjoyed putting their thoughts to music. These songs are ours. They are the songs of our people and our country. You asked for them, and I hope that you will enjoy, "Singing our Own". 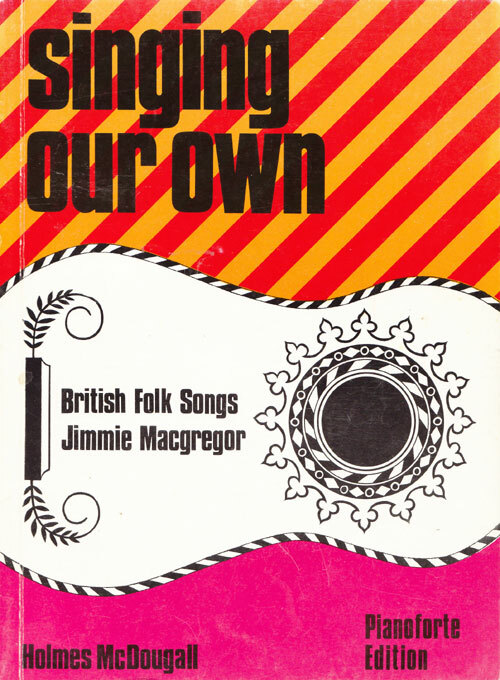 Jimmie Macgregor is one of Britain's best-known folk singers. His partnership with Robin Hall has lasted more than twenty years, and in that time he has made twenty three long-playing records, and several singles and extended plays. Jimmie has long ago lost count of his radio and television performances, and he has appeared in all the country's great theatres and concert halls, as well as in colleges, universities, cathedrals, hotels, folk clubs, and town and village halls from the Channel Isles to the Shetlands. He has also taken his songs to Canada and America. Hong Kong, Israel, Austria, Australia and New Zealand, Hungary, Belgium, Holland, France, Germany, Russia and the Middle East. 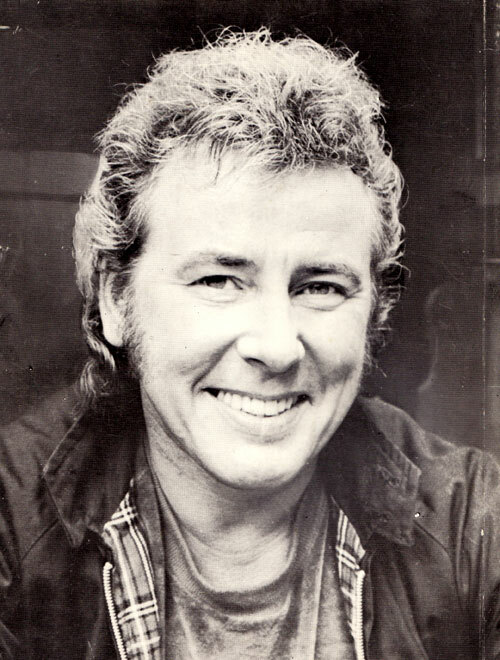 Several of his own songs are regularly used by fellow folk singers, and he has produced records, and composed and played theme music for radio and television. He has compiled a book of folk songs for schools, and co-authored, with Michael Brander, a book on Scottish and Border Battle Ballads. One of his own favourite projects is his book which tells the story of Bonnie Prince Charlie and the rebellion of 1745 through the songs of the time. 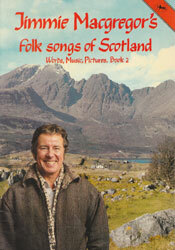 He has written and presented more than two hundred Scottish Music record programmes for the B.B.C. World Service and, at the time of writing, is chairman and question master of Scottish Television's popular Scottish language quiz game, 'Talking Scots'. Jimmie is a ceramics graduate of the Glasgow School of Art, and his meager spare time is devoted to collecting pictures, glass, furniture, pottery, vintage cars, etc. His other obsessions are ornithology and anything and everything Scottish. When I started to compile the material for the first of these little books, I was concerned about what to include. This second collection has been even more difficult, in that I had considerable trouble in deciding what to omit. 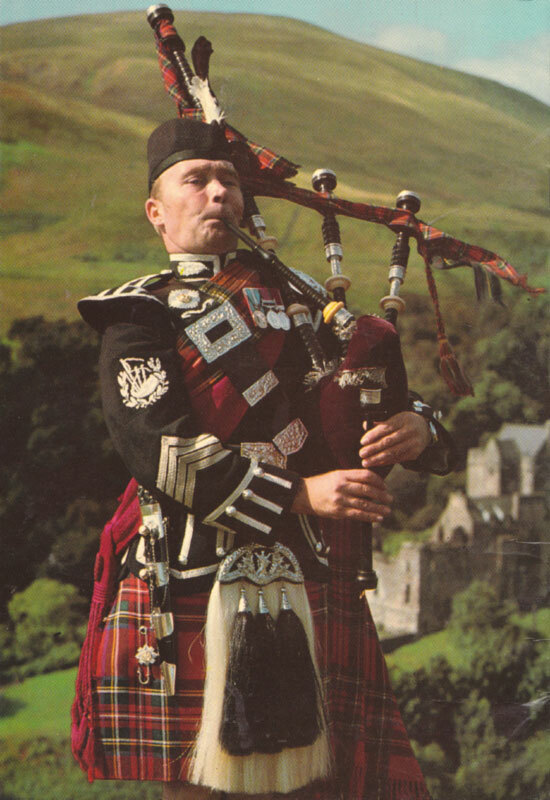 The choice of Scottish songs is quite vast, and I am grateful to all the singers and songmakers, past and present, known and unknown, who tell us so much about Scotland through their songs. I am indebted too, to Binx Macgregor for all her hard work in transcription. If I have inadvertently infringed anyone's copyright, I offer my humble apologies in advance.